� Copyrights Tai Chi Productions 2007. All rights reserved, no part of this article may be reproduced in any forms or by any means, without permission in writing, except for non-profit educational purpose. For example: you can photocopy this article for a friend, paying student, or conference participant as long as this article is not included as part of your charge. You can purchase your copy of this DVD from our store or your local Diabetes Australia’s branches. 2. 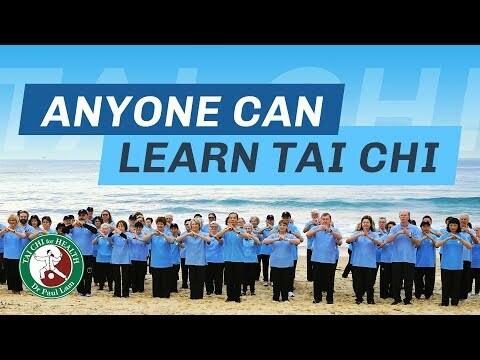 Can you learn Tai Chi from a DVD?